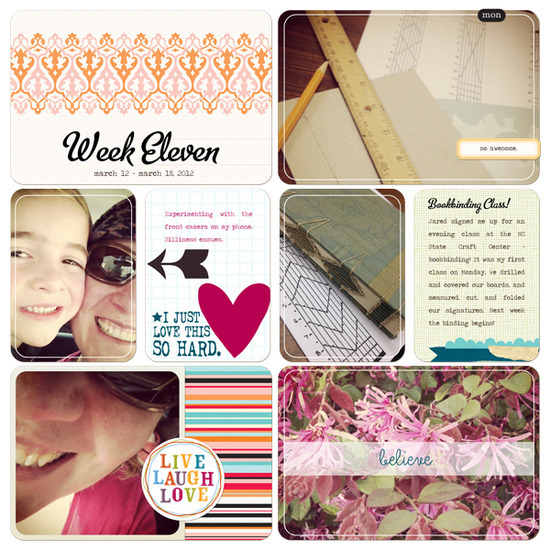 Just thought you might like to see what my Project Life week Eleven looks like - Again using the Clementine digital kit from Becky Higgins at JessicaSprague.com! This week I also started mixing in some elements from my good friend Nisa & her Eclectic collection in her awesome store Splendid Fiins at JessicaSprague.com. Apr 9 Project Life Cobalt Kit Giveaway!